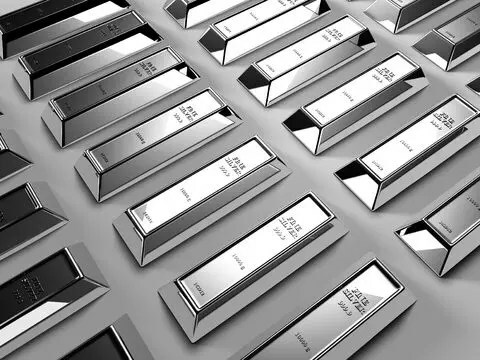 So said James Turk in an interview with King World News going on to comment that given the fact that governments are broke, and much of the banking system is insolvent, it is all the more important to be outside of the banking system by having a portion of your assets in physical gold and silver. Editor’s Note: The above article has been has edited ([ ]), abridged, and reformatted (including the title, some sub-titles and bold/italics emphases) for the sake of clarity and brevity to ensure a fast and easy read. The article’s views and conclusions are unaltered and no personal comments have been included to maintain the integrity of the original article. 1. Alf Field Sees Silver Reaching $158.34 Based on His $4,500 Gold Projection! 8. Gold: $3,000? $5,000? $10,000? These 151 Analysts Think So! Next Charles Nenner's Cycle Analysis Predicts Dow to Peak in 2012 and Then Decline to 5,000 – and Much More!